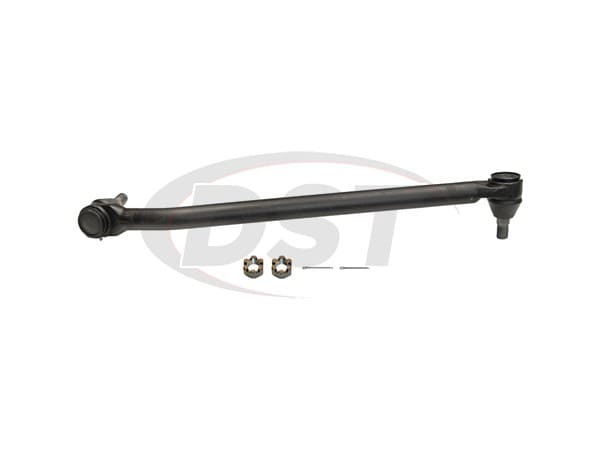 What is the center bolt to center bolt measurement and the overall length for the DS1276. 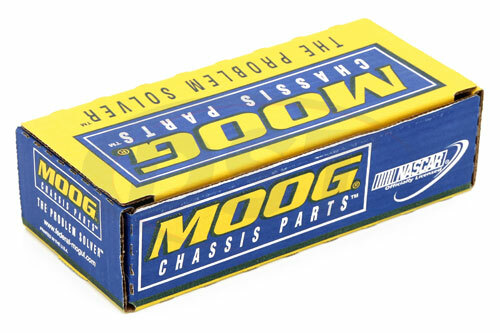 As a Dealer of Moog products I do not have the information. Contact Moog tech support at 800-325-8886. They will be able to help you.